Sterling silver handmade wedding ring shaped to fit a large gemstone engagement ring. 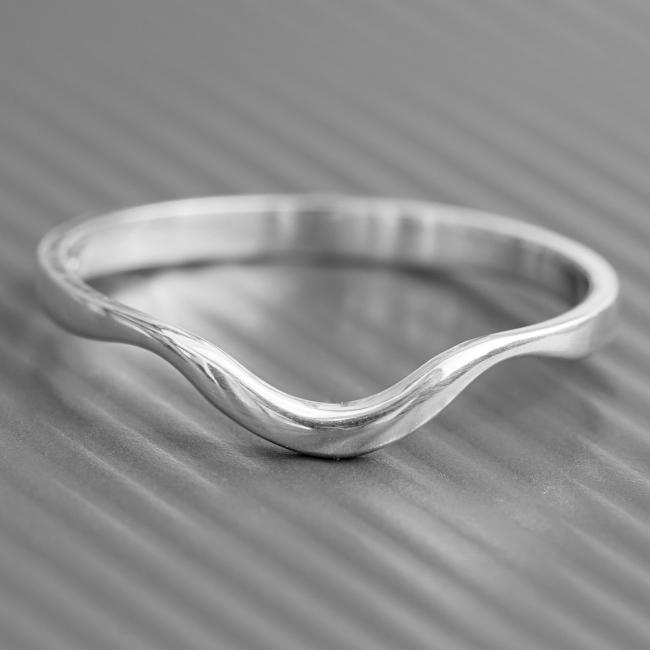 The shaped band has a flowing curve which makes this ring both delicate and bespoke to you. 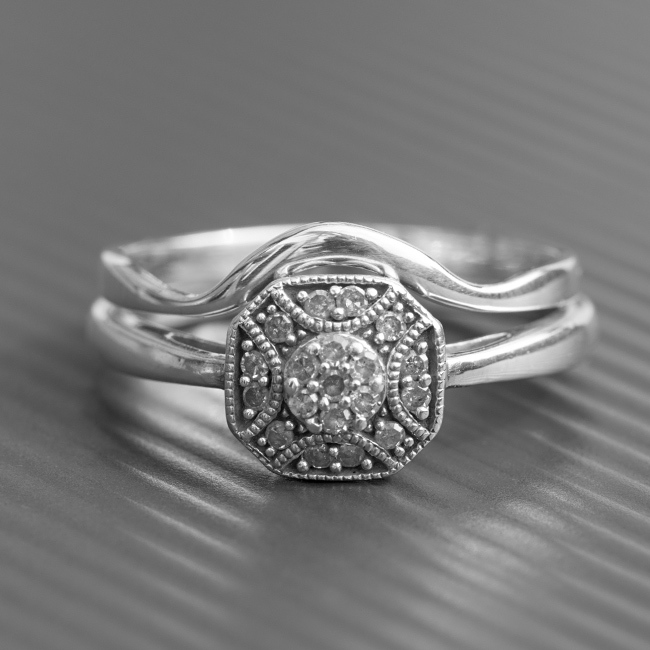 Perfect wedding ring for someone who is looking for intricate workmanship or quality. Please contact me to arrange a free fitting service. SKU: N/A. Availability: In stock Size: N/A Categories: All Jewellery, Rings, Ring, For Woman, Engagement, Wedding, Wedding Rings. Tags: bespoke, bespoke wedding band, bohemian, bohemian ring, engagement ring, handmade, jewellery designer, jewellery maker., liverpool, LWSilver, shaped wedding ring, silver, silversmith, sterling silver, uk, wedding band, wedding ring, wirral. Care: I like a clean – read more about > LWSilver services. Engagement ring in thumbnail not included.